In just over a week’s time I’ll be guest speaker at APSCON 2014, which is the Australian Photographic Society’s annual convention, which this year is held in Ballarat, Victoria. 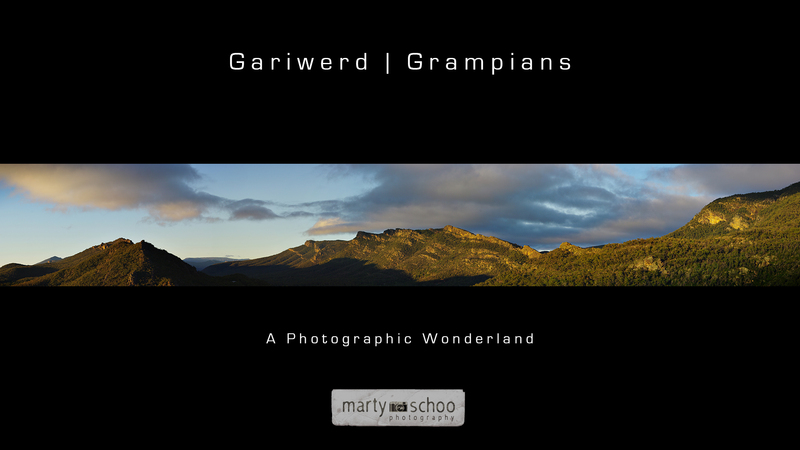 The attendees from Australia wide are about to find out how fantastic the Grampians region is to visit and photograph. Bring it on!